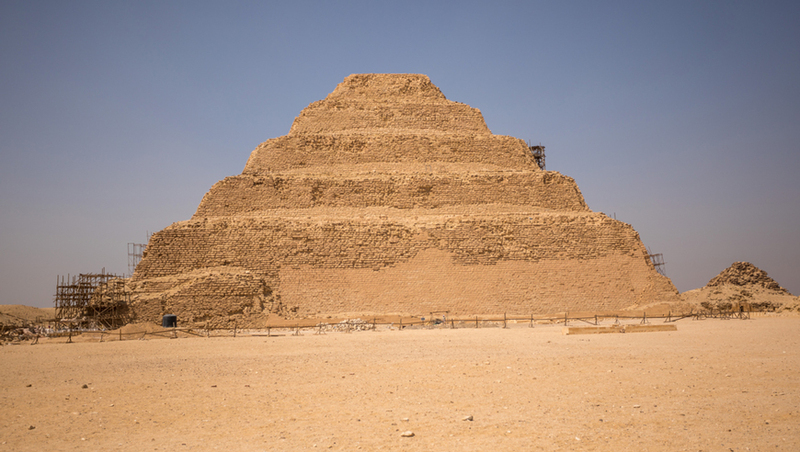 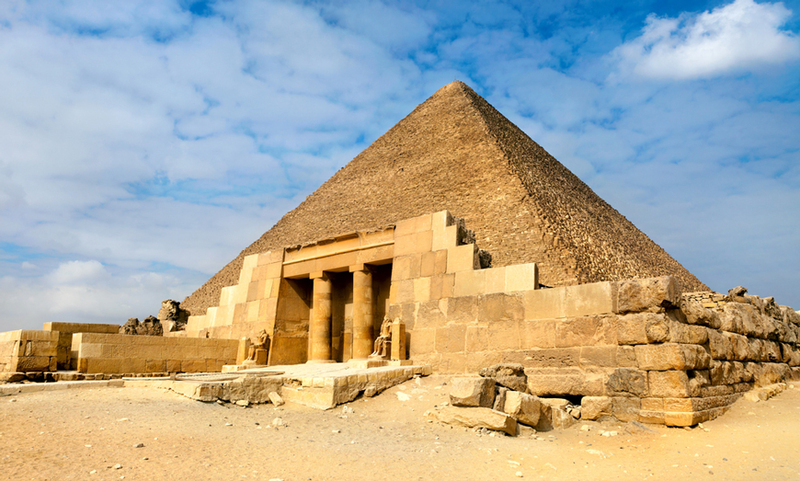 Cairo tourist attractions are closely associated with the ancient world through its venerable pyramids and its Memphis city. 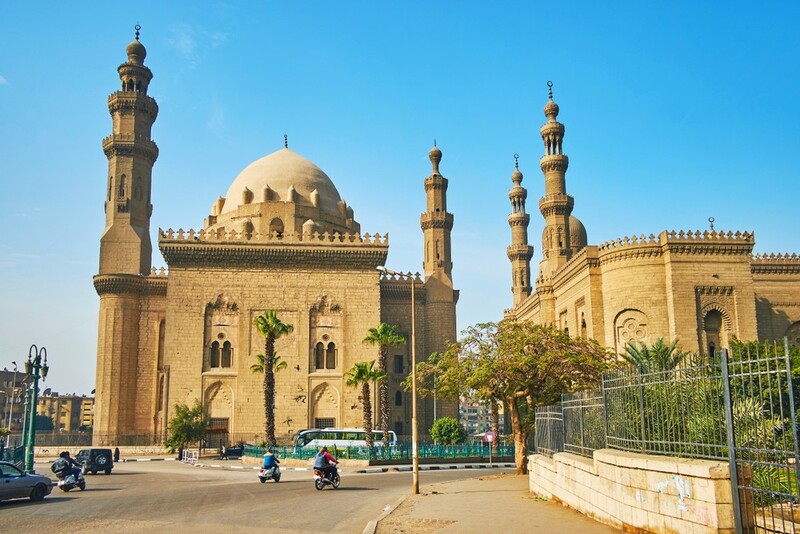 Cairo was established through the Fatimid Dynasty in 969 CE and was the site of ancient national capitals whose remnants remain visible in parts of Old Cairo. 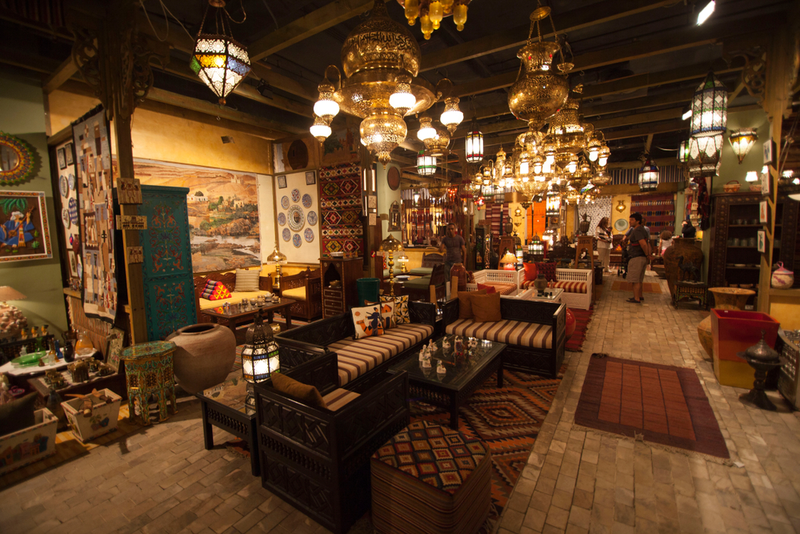 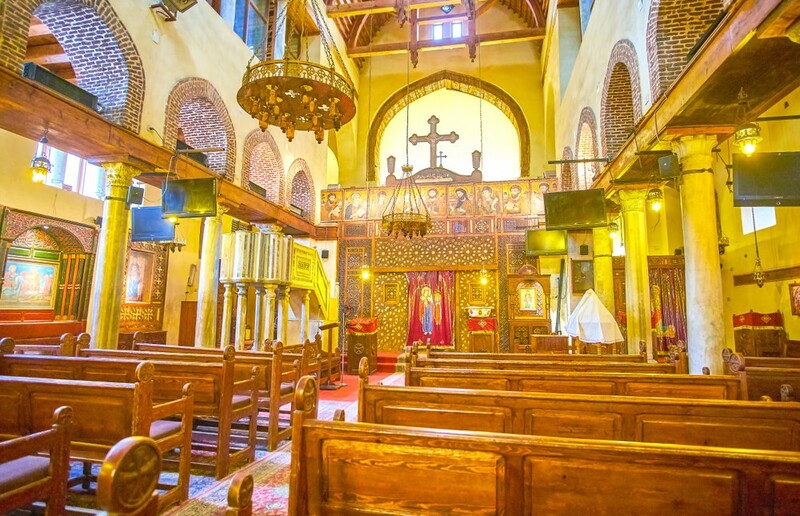 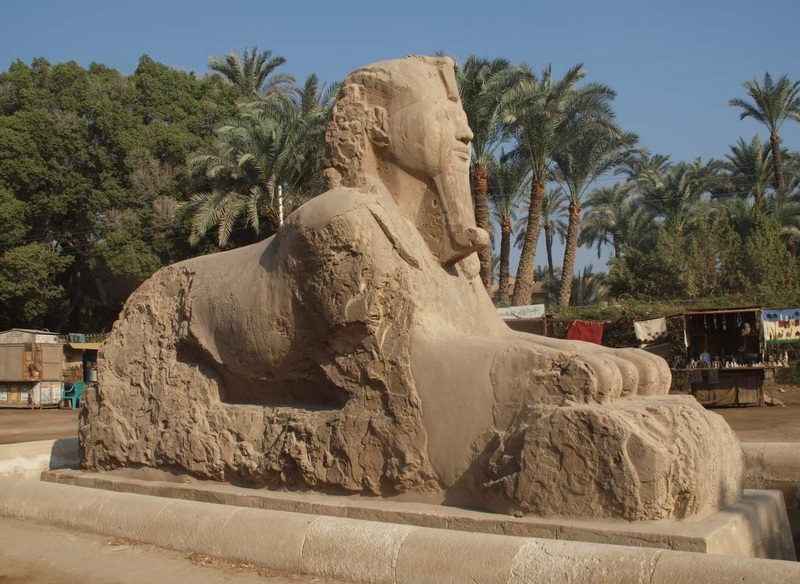 There are many Cairo tourist attractions from ancient & modern now that makes it the most visited site all over the world. 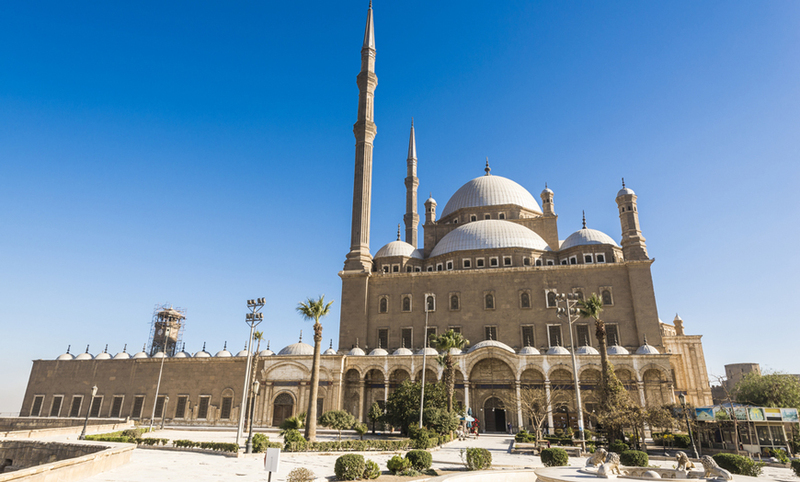 Let’s take a deep breath and try to identify those attractions one by one, their history, and their impact on the development of the history of Cairo. 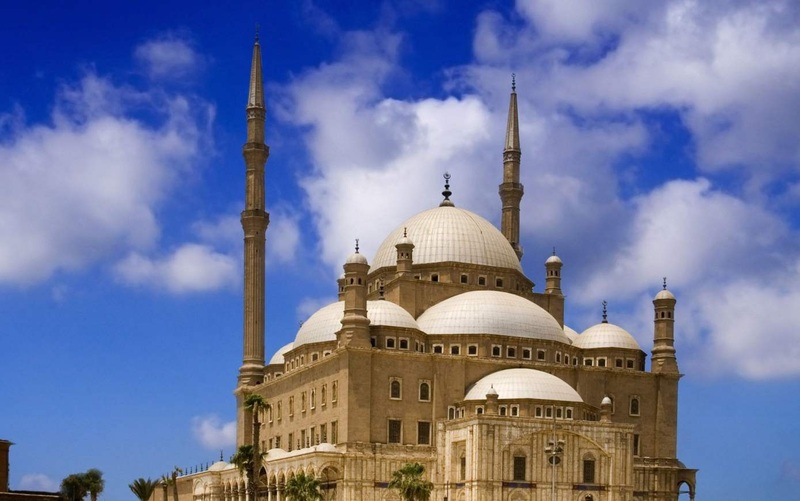 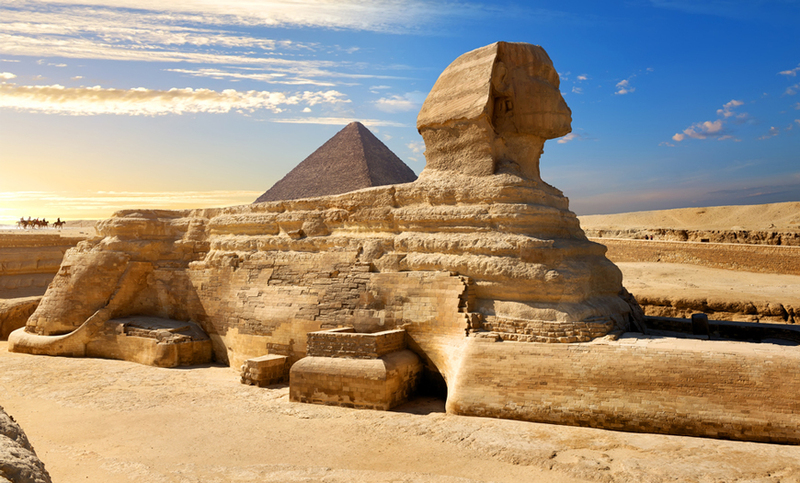 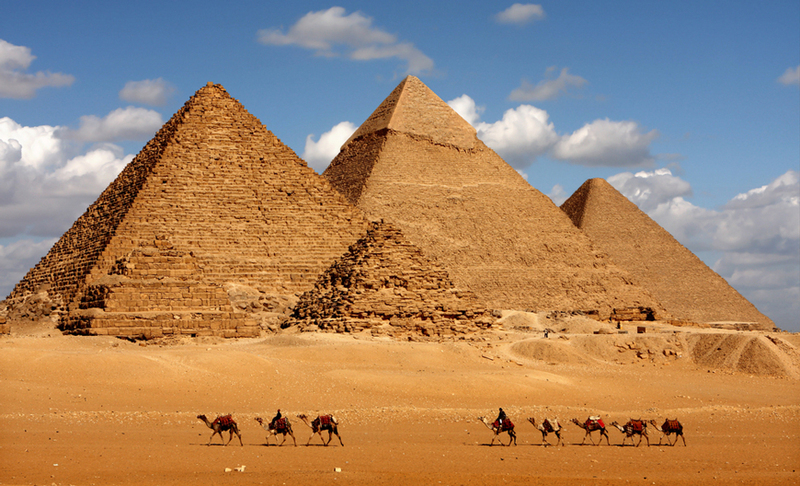 Check our Egypt tours packages or Nile cruises to have a great vacation in “The Land of Pharaohs“.